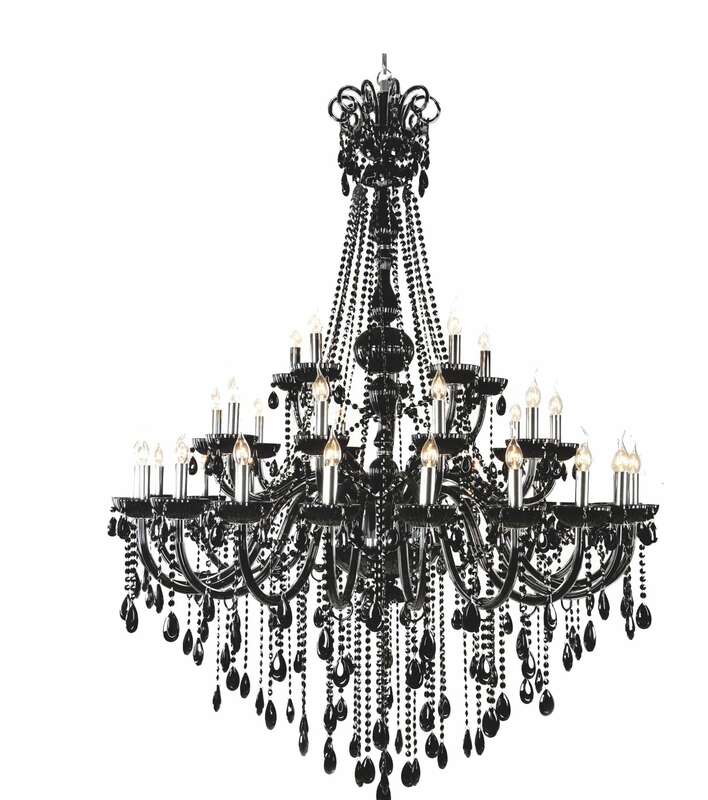 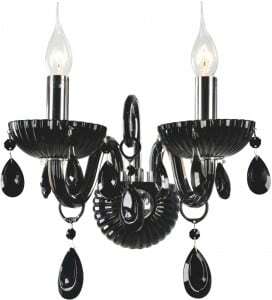 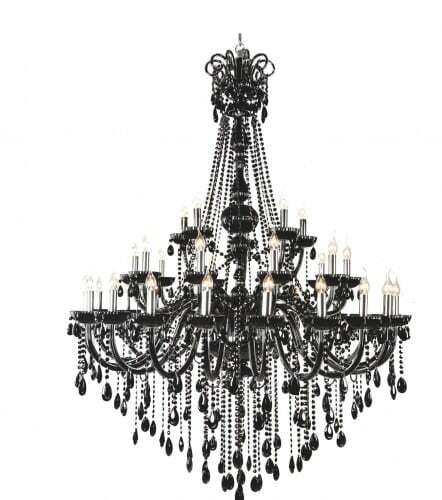 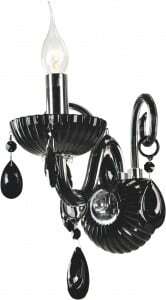 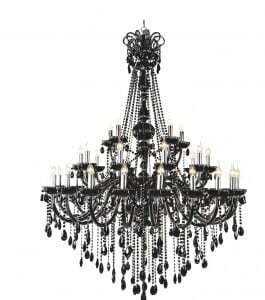 Thank you for submitting your question about Luxurious Queen Chandelier black E14 40W. 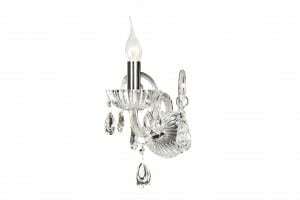 This lamp is a lamp, made of metal and crystal, which will show the aesthetic qualities of the house in which it will be found. 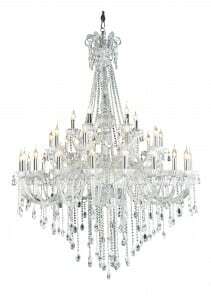 The described luminaire is made of metal and crystal, which perfectly harmonizes with the rooms designed in the style of Glamor . 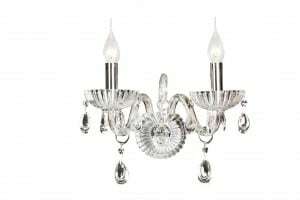 The presented illumination is a great setting if you are looking for lighting for the hall , dining room or living room. 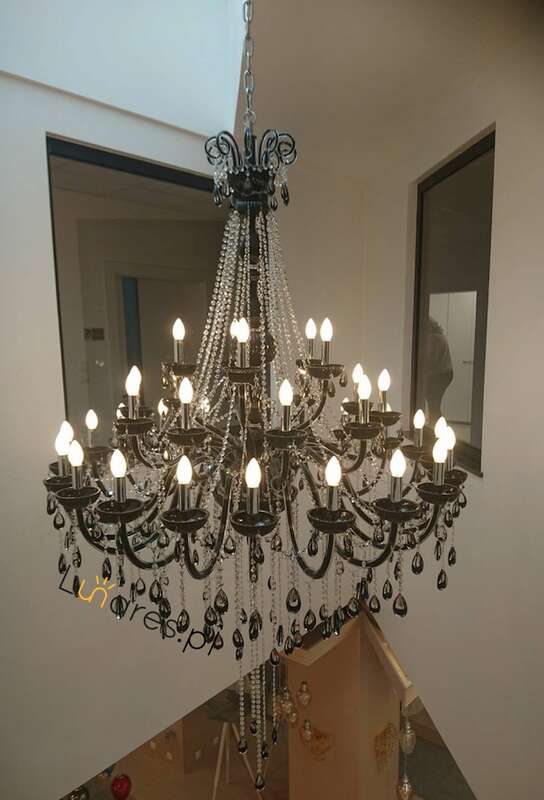 The described illumination allows the use of 35 bulbs with E14 socket and a maximum power of 40 W, which allows for sufficient lighting even in larger rooms. Lamp height: 3500 mm.